Multilayer co-extrusion film, manufactured with metallocenes, and thicknesses starting from 37,5 microns. 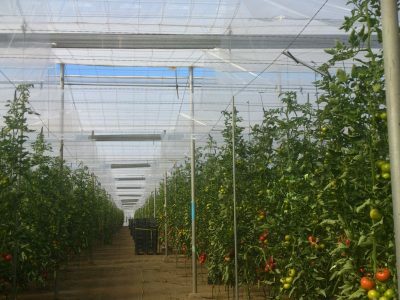 Designed for double greenhouse covers. High global transmission of visible light: crystal effect. 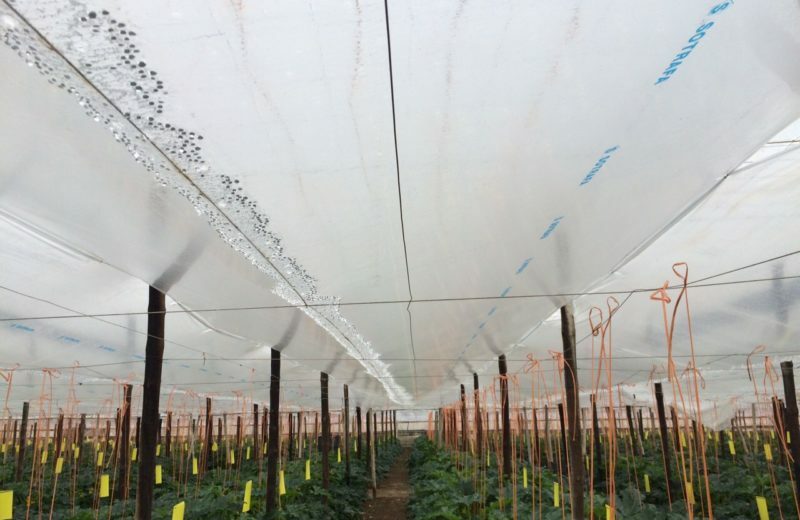 Greater thermic protection inside the greenhouse. Strong mechanical properties (traction, elongation and dart test), enhancing anchorage to the structure without tearing or breaking problems. Avoids drops to the plants. Cover protection of chemical attacks. It could be used for any crop, thanks to the high transparency and clarity.